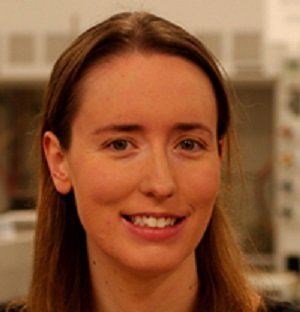 Dr. Amy Lane will present “Probing the biosynthetic pathways of marine actinomycete natural products” on Friday, October 30, 2015, from 11:45-12:00pm, in Leigh Hall, Room 309. Time: 11:45 a.m. – 12:00 p.m.
For further information, visit Dr. Lane’s UNF faculty page. Please distribute the announcement to any interested parties.